Only a few people know but something really exciting is coming soon. Close friends and family know my little secret, Emily probably the longest but seeing as she can’t speak, you’ll have to wait for some time before she could tell you. Something exciting is coming soon, so keep your ears open and eyes peeled. All will be revealed just after Christmas. 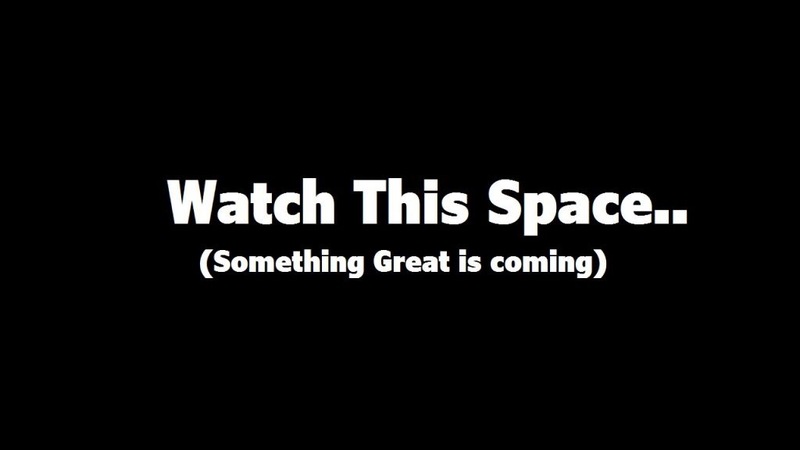 Those who do know what’s happening, don’t share just yet, but I am excited for this new project and once you find out, I hope you are too.